Wholesale pricing automatically updates in your cart. Cannot be combined with other discounts or promotions. 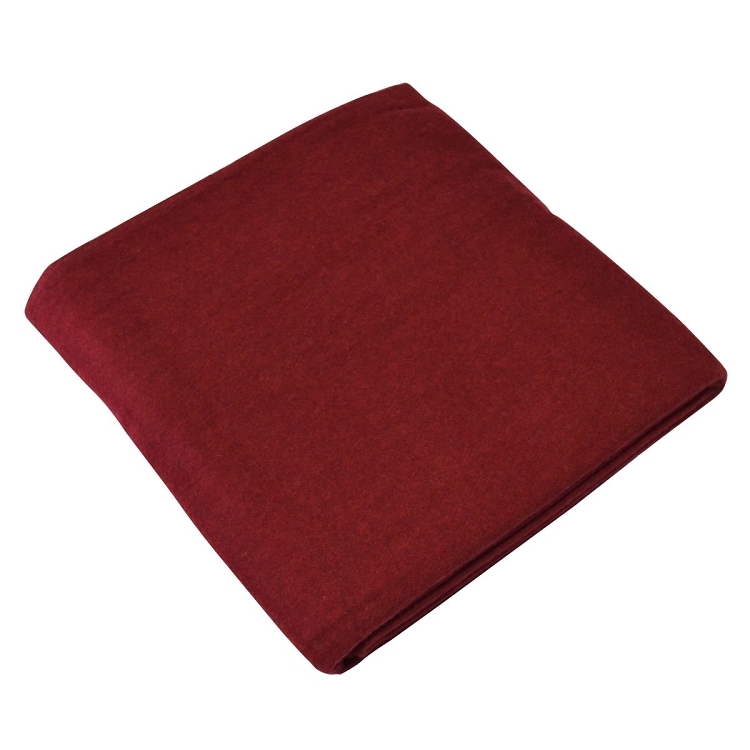 These beautiful and bright Wool Yoga Blankets are woven and available in 4 different colours. 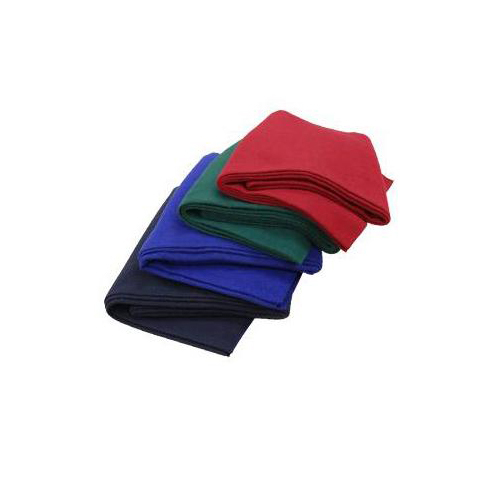 Best of all, our blankets are machine washable for easy care. Made of 100% Wool and measures approx. 88in x 65in. All orders ship withing 48 hours by either UK Mail or Royal Mail (for orders under 1kg) and for a flat rate, £4.95 for the mainland, £9.95 for the Isle and Ireland. If you require faster shipping, please contact us for assistance. For full details, see our Full Shipping Policy. If you are unhappy your purchase for any reason, you may return it for a full refund within 30 days. Just give us a call or send us an email and we will let you know how to return it. For full details, see our Full Refund Policy. To keep prices low, we have a minimum purchase of £15.